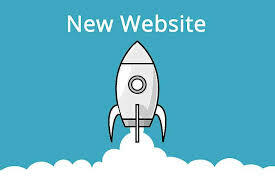 We have created a new, much easier to use website. Please bear with us whilst we add minutes & agendas to the archive and bring the site up to date with the latest news, project updates and plans for Godmanchester. This new website is available in all formats, on tablets & smart phones.